Competitor´s wristband is “hallmark” of participants, suportters etc. during the event. 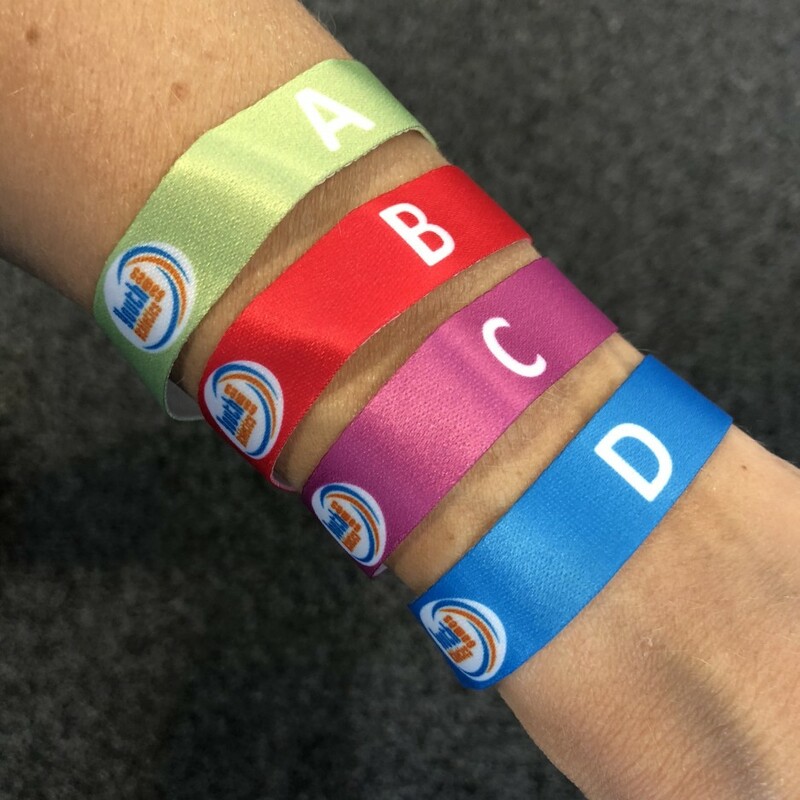 Please, hold your competitor´s wristband around your wrist during all event. Officials will check that one in accommodation schools, restaurant and additional program events. Wirstband is also cool way to show other peolpe that you have been part of the Youth Athletics Games 2019 in Finland! If you lost your wristband, please take right away contact to TIC or supervisor of school accommodation. Game packages A and B includes meals at the Stadium. Menu will be added on this site. School accomodation infromation at “Registeration” > Game packages. We have hotel accomodation available near the Stadium and also floor accomodation next to the court. All accomondation schools will locate on walking distance from the competition venue. The parking areas will be close to the stadium and marked by P -letter on the map. There will be First aid groups at the competition area during the event times. All competitors must have their own insurance. You can also be part of the organisation group in top event of youth athletics! You can get lot of different kind of experiece for diffrent kind of jobs. We will give you certificate for your job which is valuable in future. YAG connect people, meet new friends and keep in touch with them after event too. High-quality, authentic visuals which show the joy children get from exercise are essential for the Finnish Athletics Federation’s communications. The visual materials are only used to promote athletics – particularly where children’s and youth athletics are concerned. For joint projects, we can also pass visual materials on for our partners to use and promote these joint projects. Photographs and other recordings of the event made at the YAG may be used, edited and published in the communications and marketing events of the Finnish Athletic Federation and its partners, and in publications such as websites, press releases and flyers. The Finnish Athletics Federation and its partners may publish recordings electronically or in print. A participant in an event may withdraw his or her consent for the use of pictures or other recordings by informing the Finnish Athletics Federation of this in writing. You can download pictures after the event for your own use on this webpage.